Footwear and apparel often steal the spring shopping spotlight. When putting together your spring wish list, don’t forget the power fresh accessories can have on your wardrobe this season – especially a new bag. You can always count on Saks OFF 5TH having the hottest styles, trends, and colors to choose from, especially when it comes to designer handbags. Here are a few of our favorite picks for spring. This cute little crossbody keeps all your essentials on hand without unnecessary bulk. 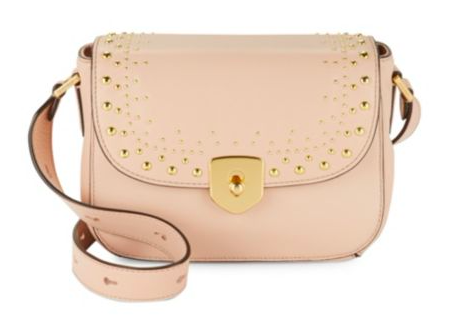 Its smooth leather construction features stud detailing that add a little bit of edge to your look, while the blush color is feminine and flirty for spring. 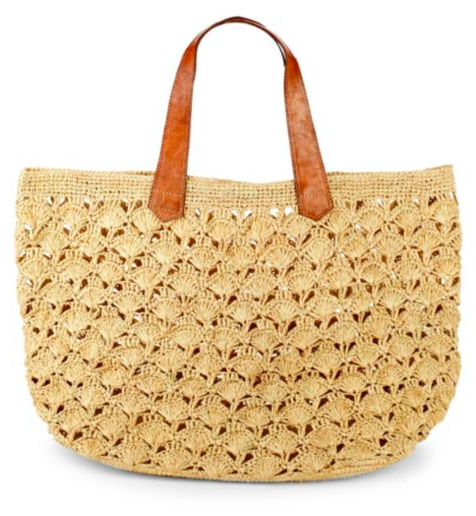 This weave tote is a must-have for spring, no matter your aesthetic. The woven print adds a boho feel while the leather handles keep it current. Throw in a water bottle, a good book, and a blanket and head out to your favorite park to enjoy the spring weather. 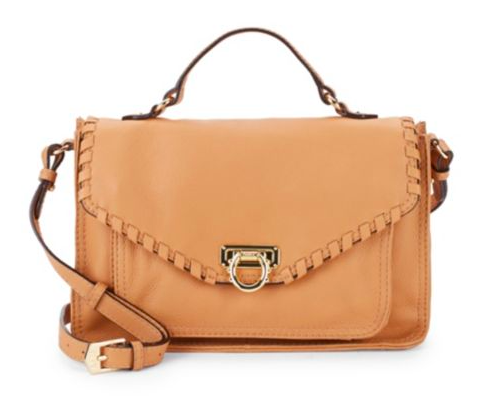 You can’t go wrong with a classic satchel in your spring wardrobe. No matter if you’re wearing a floral maxi or jeans and a t-shirt, this genuine leather bag ties together your look. Adjustable straps make this bag versatile for women of all heights.